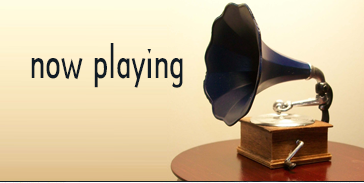 Eugene O’Neill won a posthumous Pulitzer Prize in 1957 for his masterwork, Long Day’s Journey Into Night. O’Neill wrote the semi-autobiographical play about his family in 1941-42 but it was never produced until after his death. I’m sure it caused his parents to spin in their graves anyway. That first Broadway cast included Frederic March and Florence Eldridge as the parents James and Mary and Jason Robards, Jr. and Bradford Dillman as the brothers Jamie and Edmund. Ralph Richardson and Katharine Hepburn had the leads in the 1962 film version with Robards and Dean Stockwell. 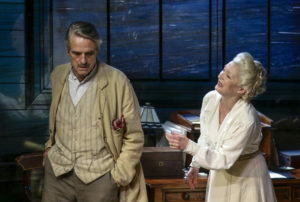 The roles have proven a magnet to actors ever since in frequent Broadway revivals with Jack Lemmon, Robards, Brian Dennehy and Gabriel Byrne as James, Colleen Dewhurst, Vanessa Redgrave and Jessica Lange as Mary with Kevin Spacey and Philip Seymour Hoffman as Jamie and Peter Gallagher, Campbell Scott and Robert Sean Leonard as Edmund. My first production starred Charleton Heston and Deborah Kerr at the Ahmanson Theatre in 1977. 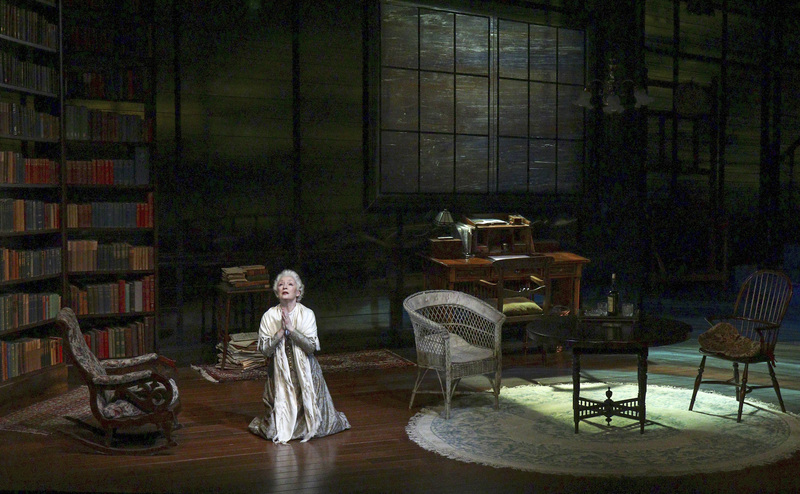 The Colony Studio Theatre did a powerful production in their intimate theatre that starred Katharine Fuller. The Geffen Playhouse just presented a production last year that starred Alfred Molina and Jane Kaczmarek. And now The Wallis in Beverly Hills has brought The Bristol Old Vic Production over from England. 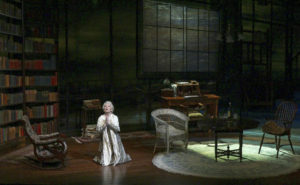 It’s a stunning revival of this play that makes you glad for the family you have rather than the family you are viewing. The audience views a long summer’s day on the coast of Connecticut as the Tyrone family drinks and drugs themselves into oblivion. The men are all heavy drinkers, the sons sneaking extra shots when their miserly father is out of view then watering the remains because of his eagle eye on the bottle. The mother is a morphine attic, addicted since the birth of her third child, Edmund. Her husband wouldn’t pay for a competent doctor to attend her so the hack he hired got her hooked on drugs for her pain. She has tried and tried again with treatments to kick her habit but they never seem to work. The menfolk had hopes this last stint in rehab was successful until they heard the restless night she had roaming through the halls and spare bedroom. Richard Eyre has directed with a strong, sure hand and his quintet of actors all deliver lived in performances. You soon forget you are watching actors in a play, feeling like you are watching a very tragic family come slowly apart at the seams. Rob Howell’s set design is all glass and mirror walls and ceiling. The actors’ reflections highlight the sense of paranoia that everyone is watching everyone else at all times. Mary especially feels this as her family hunkers down to await her total descent into her drug-addicted state. Jeremy Irons struts the stage like the egotistical actor he portrays; he seems to always be the focal point of every scene. 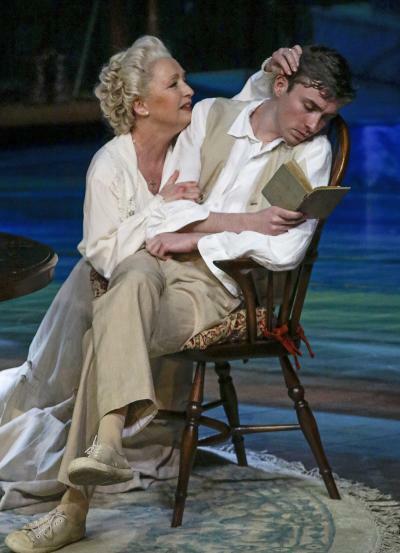 Matthew Beard portrays the innate sensitivity embodied in Edmund, the youngest son, the budding poet with a touch of consumption. Rory Keenan as Jamie roars, struts and drinks like a carbon copy of the father he detests. Jessica Regan provides support in her one long scene with Mrs. Tyrone. But the crowning jewel in this production, and she shines like a 1000 exploding suns, in the performance of Lesley Manville as Mary. From her early fretting over the health of Edmund, to her coquettish flirtation with her difficult husband, to her slow descent into madness is as thrilling and exciting as it is harrowing to watch. 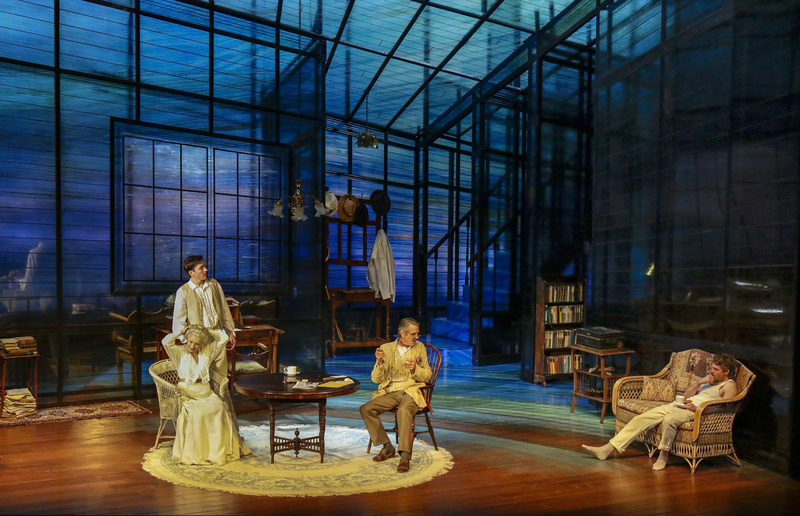 If you have never experienced a Long Day’s Journey Into Night, you won’t go wrong by seeing this one. Manville’s performance alone makes it one for the ages.